Chapter 13 bankruptcies can be complicated processes. A Chapter 13 bankruptcy allows you time to reorganize your debts while at the same time retaining your assets. The payment process consists of a schedule of monthly payments that are made to the court over the course of a three-to-five-year period. This allows your creditors to receive the money you owe them in monthly installments. However, under the repayment plan, you are not permitted to miss an installment payment. 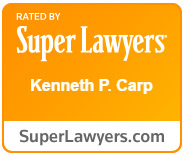 If you are contemplating filing for bankruptcy or are in the middle of Chapter 13 bankruptcy proceedings, the attorneys at the Law Offices of Kenneth P. Carp may be of assistance. Our knowledgeable staff of attorneys can help you explore all of your legal options. Chapter 13 bankruptcies, as opposed to Chapter 7 bankruptcies, have many legal advantages. For example, during a Chapter 13 bankruptcy proceeding, you are allowed to keep your home, and you are given time to catch up on any missed mortgage payments. Moreover, interest on certain debts may be tolled while your Chapter 13 bankruptcy case is pending. During a Chapter 13 bankruptcy proceeding, you can also pay off your debt(s) via a payment plan that is approved by your creditors and the court, and you may be able to reduce or totally eliminate unsecured, lower priority liens, such as second mortgages and HELOC’s. You are also permitted to keep all of your property and assets while your bankruptcy case is pending. Since the timeline in a Chapter 13 bankruptcy is extended over a period of three to five years, you are given considerably more time to pay off all of your outstanding debts. 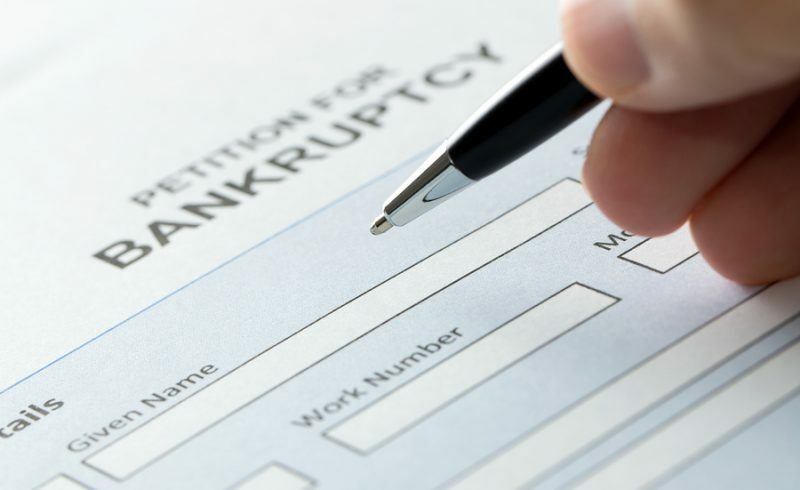 A Missouri bankruptcy lawyer can help you decide whether or not you should consider filing for Chapter 13 bankruptcy. To schedule a free consultation with a St. Charles or St. Louis bankruptcy attorney, please call us or contact us online. St. Charles & St. Louis Residents: Should You File Chapter 7 or Chapter 13?